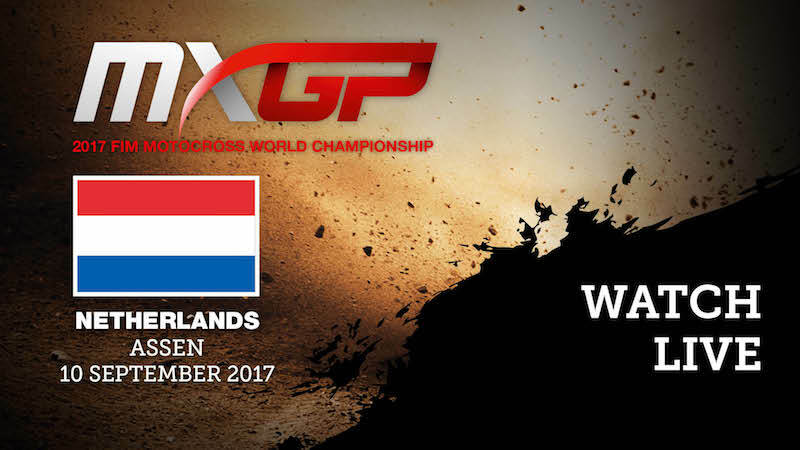 Repsol Honda Team head to the Czech Republic to dispute the seventh and penultimate date of the FIM TrialGP World Championship, where Toni Bou can effectively secure an eleventh outdoor title. After a well-deserved summer break following the intense months of May, June and July, Repsol Honda Team fire up the engines to tackle the two remaining dates in the FIM TrialGP calendar. This weekend sees the penultimate in Sokolov, Czech Republic and the following and final event takes place in Arco di Trento, Italia. The main attraction of the TrialGP in the Czech Republic will hinge upon whether Toni Bou can mathematically seal the title on Sunday’s outdoor trial. Fourth final place – irrespective of whether nearest championship rival Adam Raga wins on the day – would give Toni Bou the title. Bear in mind that the last time the Montesa Cota 4RT rider didn’t make it onto the podium was five years ago. Repsol Honda Team should be able achieve one of their best overall classifications in recent years, given that Jaime Busto and Takahisa Fujinami are contesting third and fourth place in the championship. After an excellent trial in the U.S., Busto goes into the event with an advantage, but still has his work cut out to take the bronze medal; team-mate Takahisa Fujinami, currently in fourth place will give the young rider a run for his money until the very last section. Toni Bou can clinch his eleventh title in Sokolov. He needs only to finish in the top four – in case of not winning the trial – provided the victor is Adam Raga. If Adam finishes second, a top seven position will be enough. The Repsol Honda Team leader has won seven victories out of the eight trials held this season (two double-date GPs). Since July 8, 2012 Toni Bou has always managed to finish on the podium in the 69 competitions of the outdoor world championship held since that date. Sokolov, about 20 kilometres from the spa town of Karlovy Vary, has already hosted the Trial World Championship in 2015 where Toni Bou debuted as the winner in the Czech Republic, triumphing over both days of competition. The constructors title was decided in the United States with a double for Montesa Cota 4RT riders in categories TrialGP and Trial2.